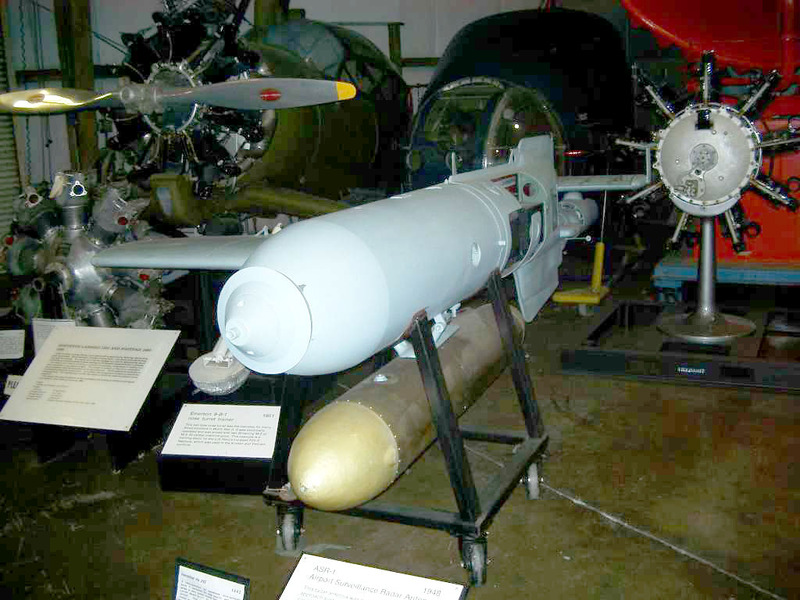 The weapon began development, as an air-launched anti-shipping glide bomb, in 1939, with the first experimental version being built in early 1940. 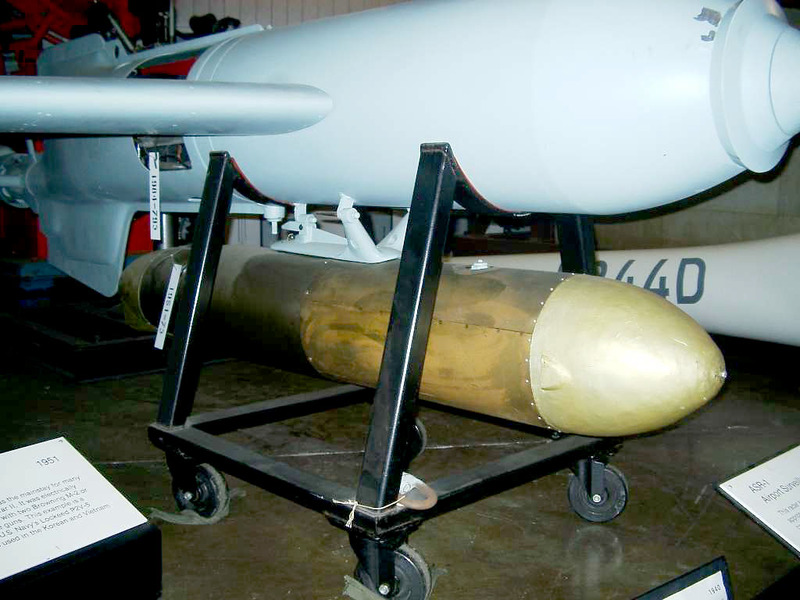 The Hs293 was originally an airframe attached to a standard 500 kg (1,102 lb) bomb. 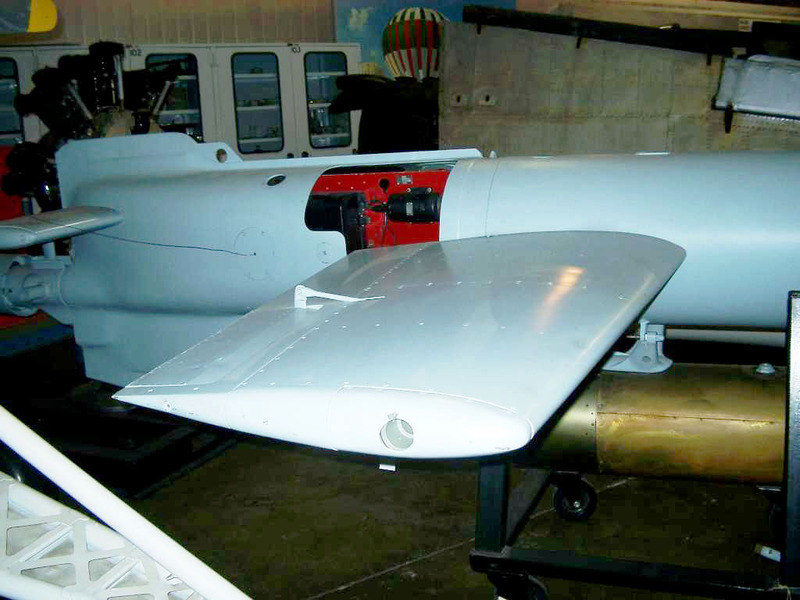 The rudder and elevators of the first experimental bomb were replaced by aileron control. 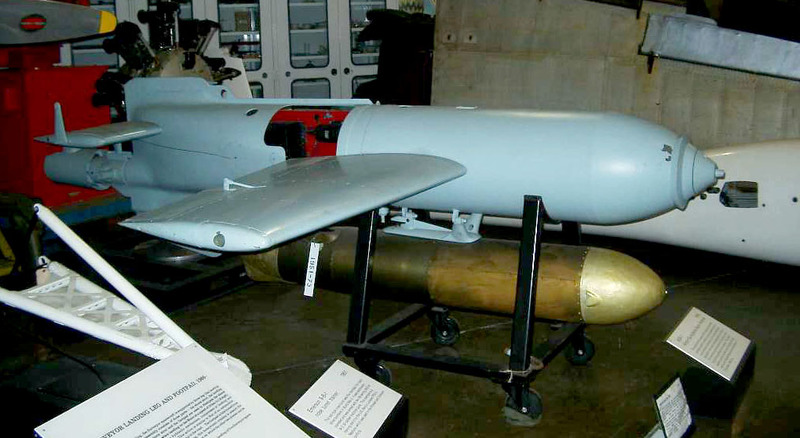 The initial glide bomb was found inadequate to penetrate a ship's hull, and from late 1940 development of a rocket-powered version began. 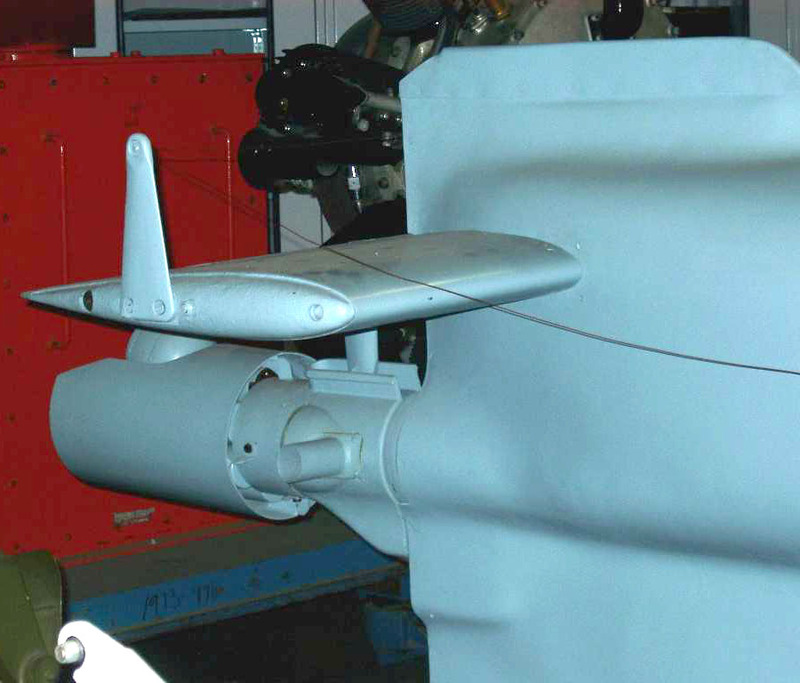 Ultimately a liquid-fuel motor was fitted below the fuselage and an 18-channel radio control installed. The first successful test launches were carried out in late December 1940, The first successful drop test launches from He-177 bombers took place in 1941. The Hs293 was carried by a bomber until released, upon which it would fall until the rocket motor reached maximum thrust. An operator in the bomber would observe a red flare in the weapon's tail and make course corrections as the bomber flew parallel to the target. 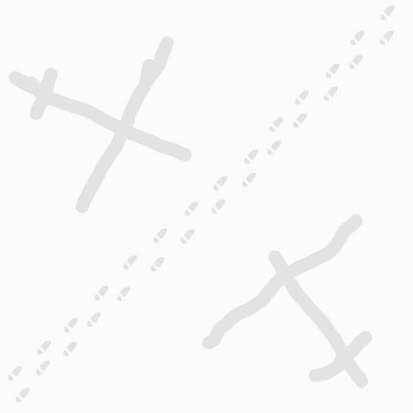 Operators sat to starboard on the parent aircraft, and as it was necessary for the launching bomber to fly in the same direction as the target, attacks were made from the port side of a ship (The Reichs secret weapons in Australia).